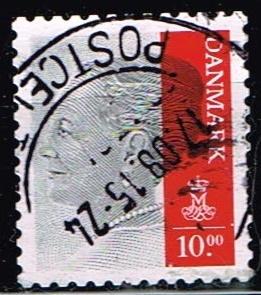 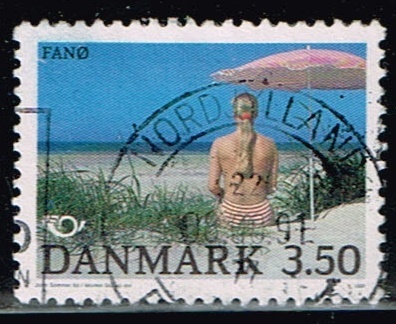 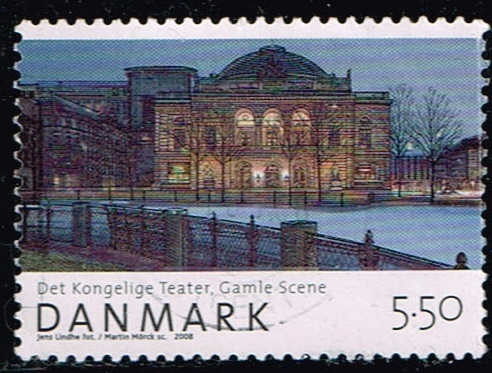 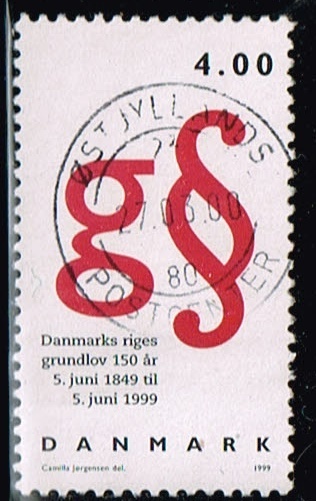 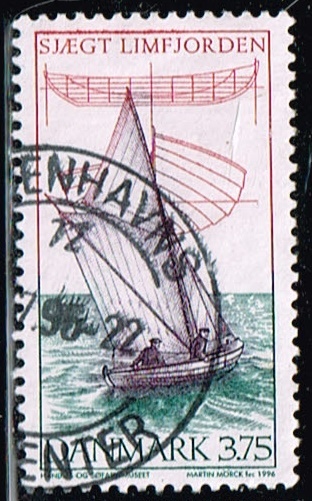 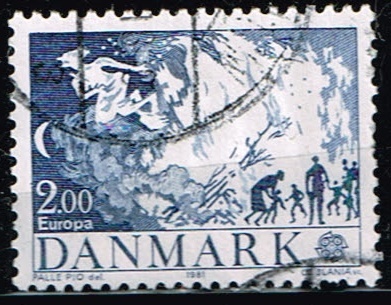 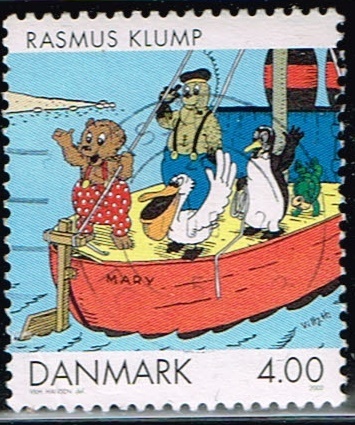 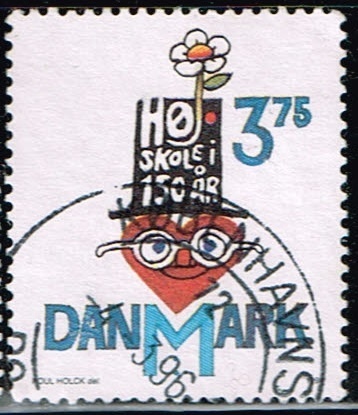 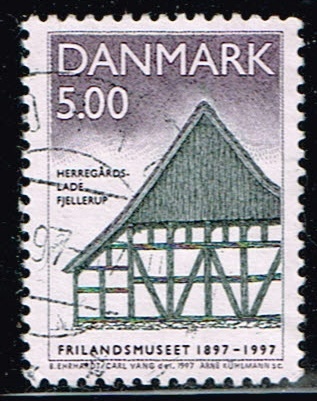 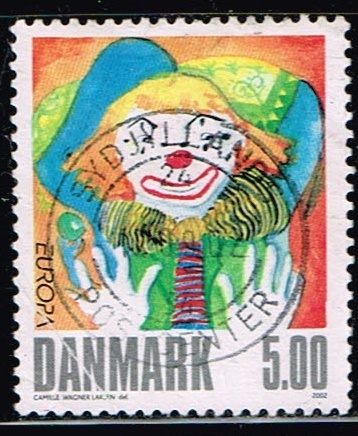 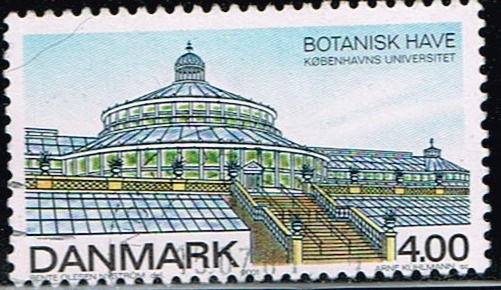 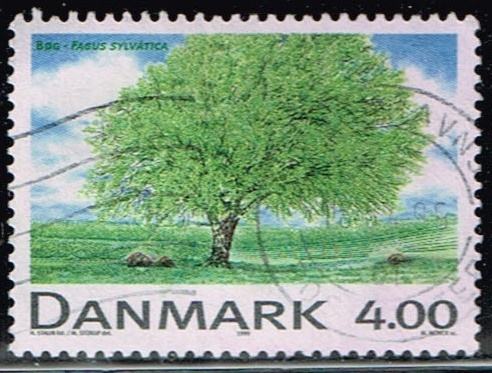 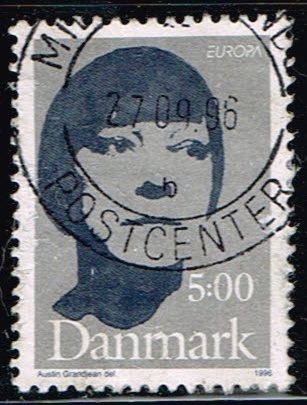 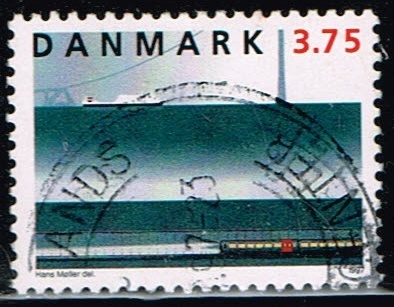 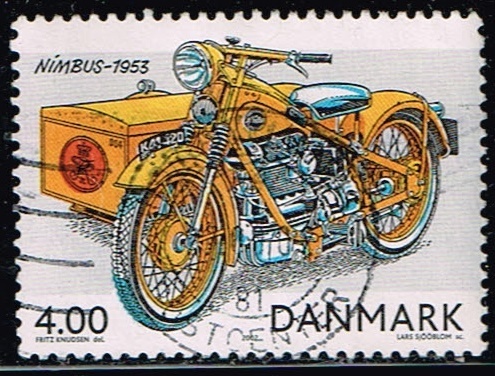 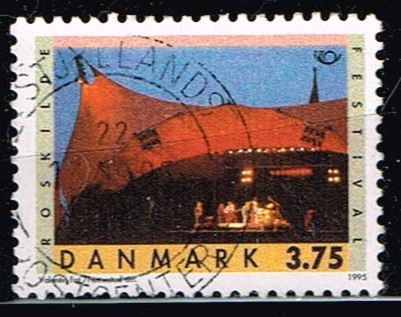 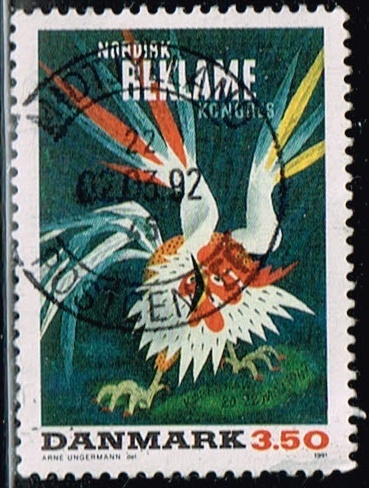 Show your Denmark stamps here. 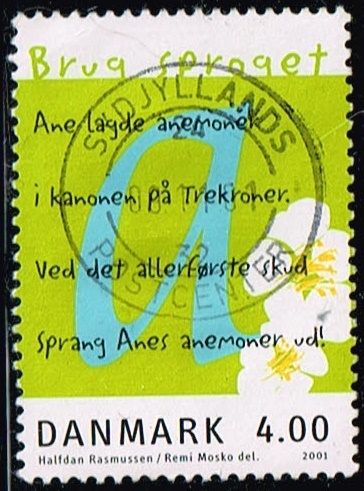 Lets go. 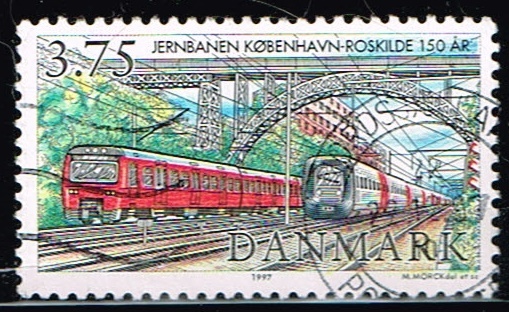 some new stuff.